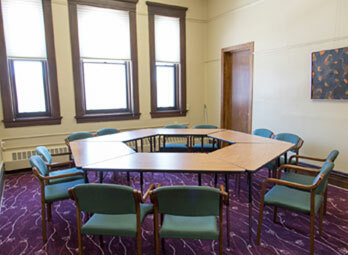 Carondelet Center is the ideal meeting space for weekday and weekend conferences, seminars, workshops, retreats, and receptions. 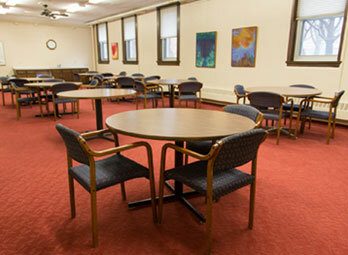 Carondelet Center can accommodate groups spanning in size from 2-200 and provides a full scope of dining services available to suit your needs with a capacity to cater meals and snacks in meeting spaces or dining rooms. 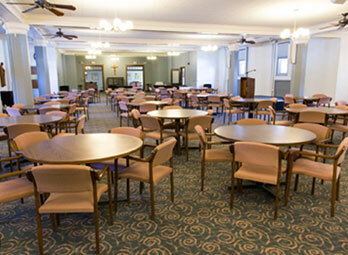 Audio visual equipment rental available. 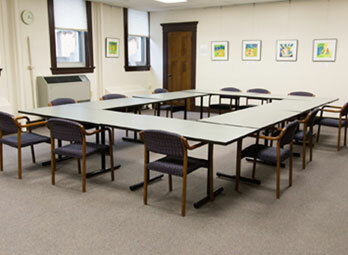 Audio visual technical support is not provided. 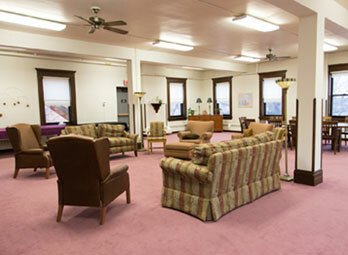 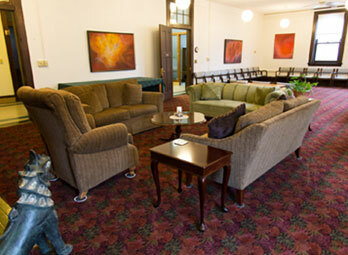 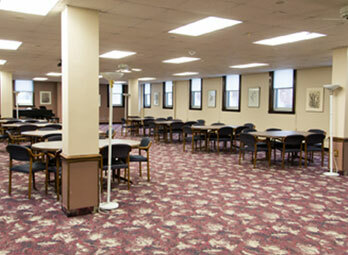 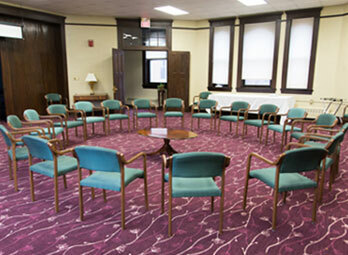 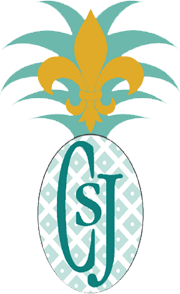 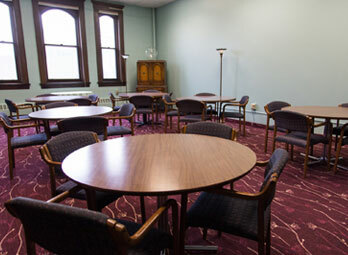 Carondelet Center offers nine meeting rooms, gathering rooms and two guest rooms for overnight stays.